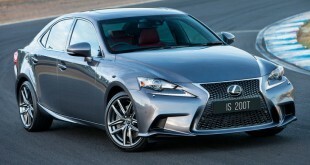 Lexus has expanded its turbo engine model line-up with the launch of the IS 200t sports sedan. 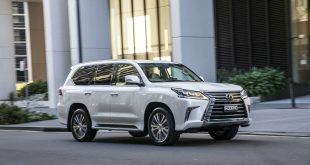 IS will be the third Lexus vehicle to feature the luxury marque’s innovative new 2.0-litre turbo engine following the launch of the the NX 200t compact SUV and announcement of the fourth generation RX 200t midsize SUV at the Shanghai International Motor Show in April. 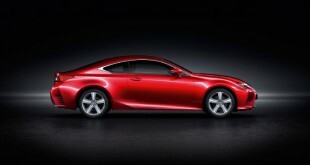 Lexus Australia chief executive Sean Hanley said the IS was an ideal platform for the new powerplant. 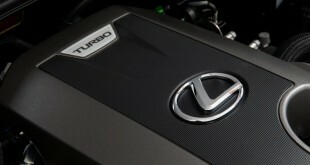 “This very advanced engine has already proven itself and been valued by Lexus customers in the NX 200t,” Mr Hanley said. The engine features a raft of performance and efficiency features including D-4ST fuel injection, water-cooled cylinder head, integrated exhaust manifold and twin scroll turbocharger. It also has a state-of-the-art valve timing system VVT-iW (Variable Valve Timing intelligent – Wide) to deliver enhanced fuel economy by allowing the engine to switch between the Otto and Atkinson cycles. 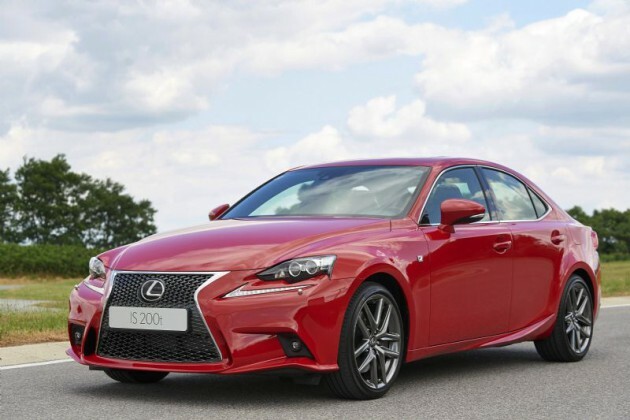 The powerplant will deliver 180kW of power and 350Nm of torque and drive through the rear wheels via an eight-speed Sport Direct Shift transmission in the IS sedan. The transmission also varies gear shifts in accordance with G-forces. It automatically downshifts during hard braking before a corner, holds a lower gear through the turn for best control and then selects the most suitable gear on exit to provide greater throttle response. 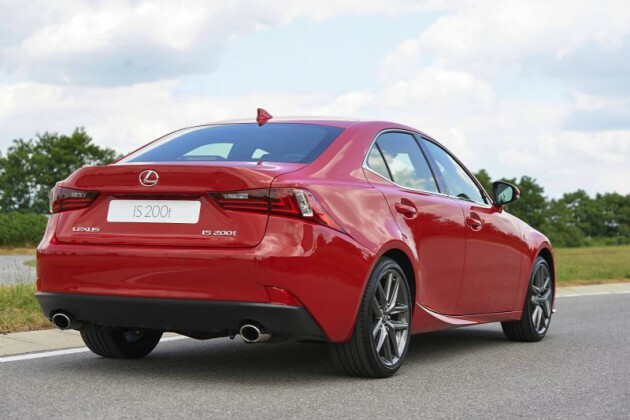 IS 200t will replace the V6-powered IS 250 variant for the Australian market and arrives in the country in September. Pricing and local specification will be announced at the time of launch.